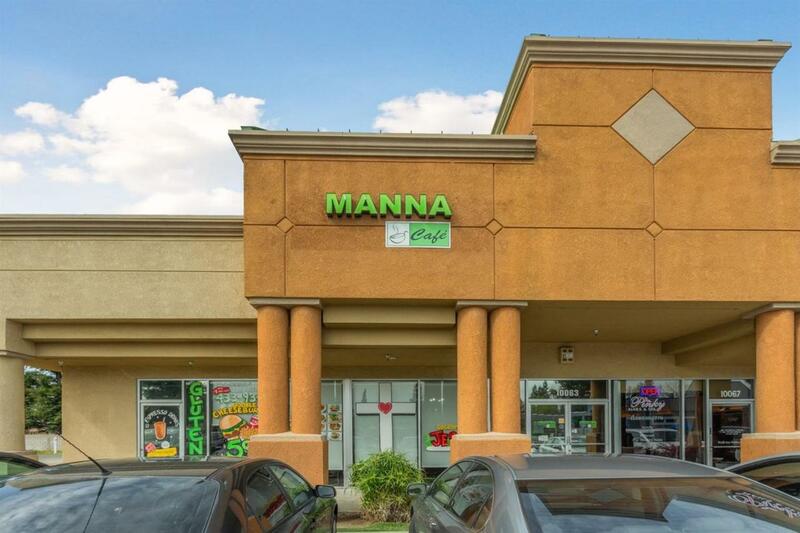 Great opportunity to own an established restaurant in a great NE location in a shopping center around a great residential area and Clovis Community College. Restaurant is currently American and Thai food, open for breakfast & lunch. Add dinner to your menu and see your profits grow. Fully equipped with mostly new equipment. This is a turn key business. All inventory and furnishings are included. Call agents for more information. Listing provided courtesy of Jessica Gabrielson of Guarantee Real Estate.